So now that the new year has passed, are you finally carrying out your resolution to get in shape by playing Wii Fit? 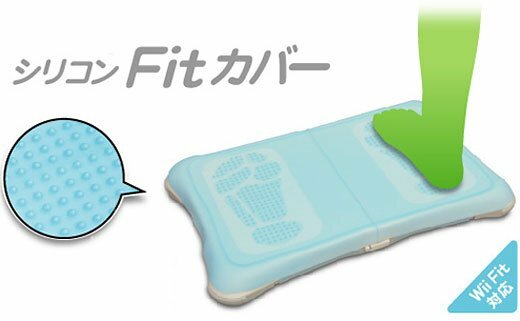 Well just because you’re gonna spend countless hours standing on that Balance Board doesn’t mean that your feet have to hurt afterward. 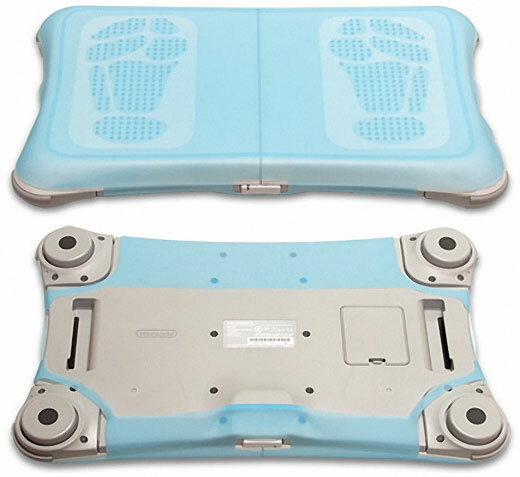 Thanks to these cushy silicone covers for the Wii Fit Balance Board, your tootsies will get a serious massage while you get your workout. You can get your hands erm, feet on one of these over on Amazon for just $9.99 (USD). You feet will thank you.